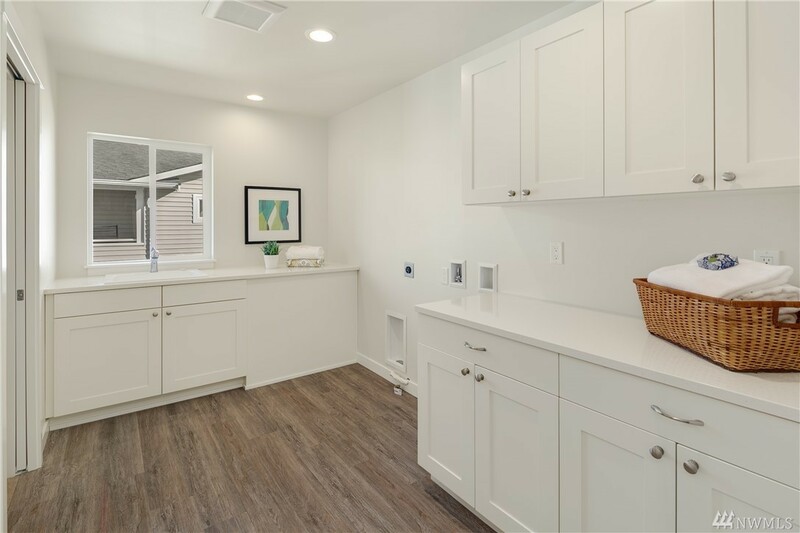 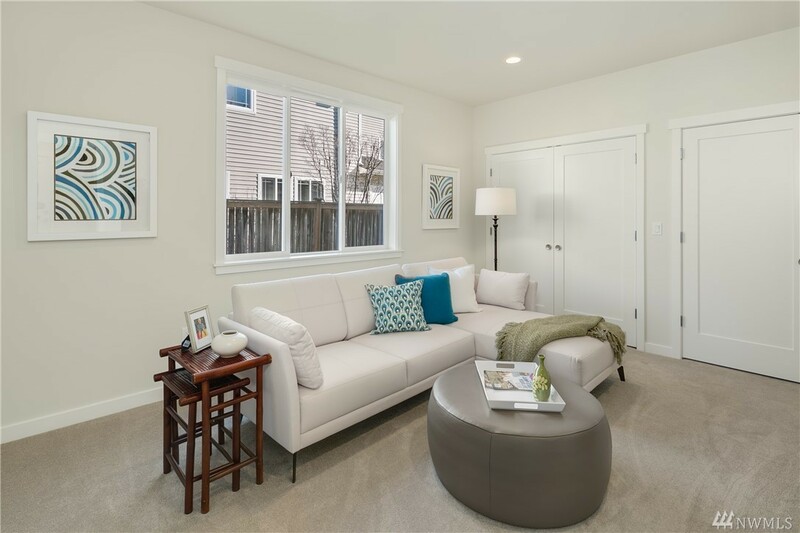 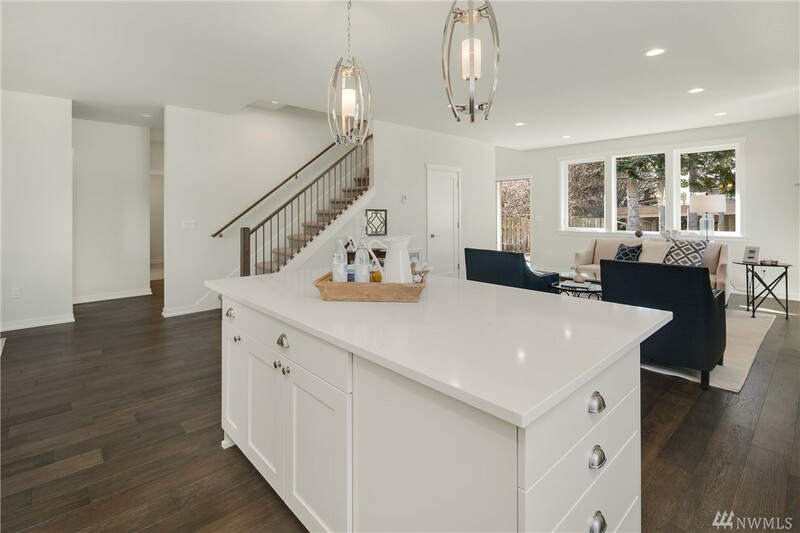 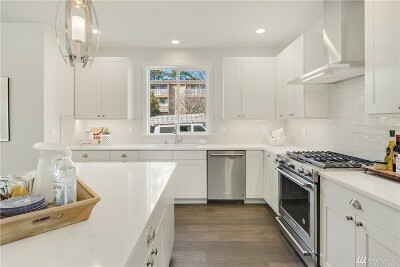 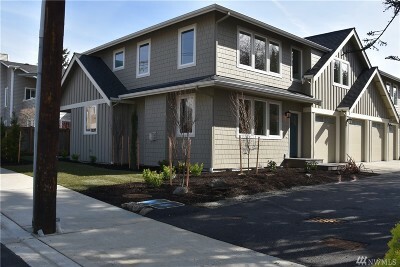 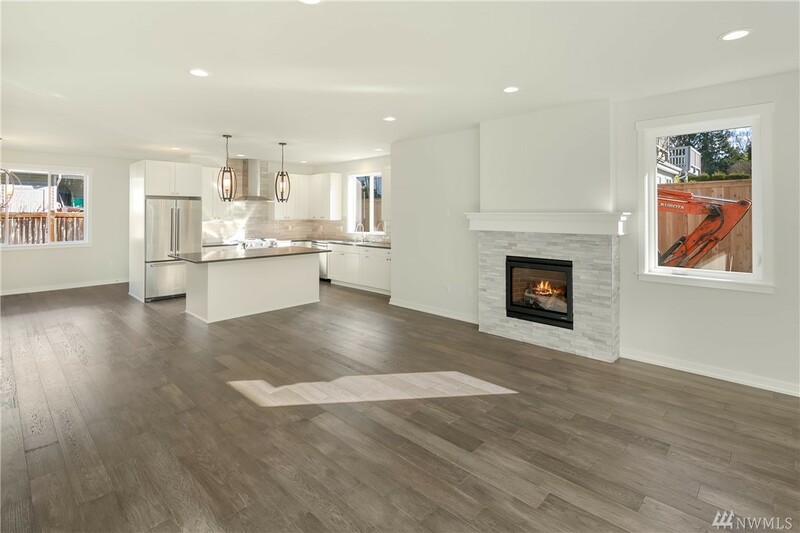 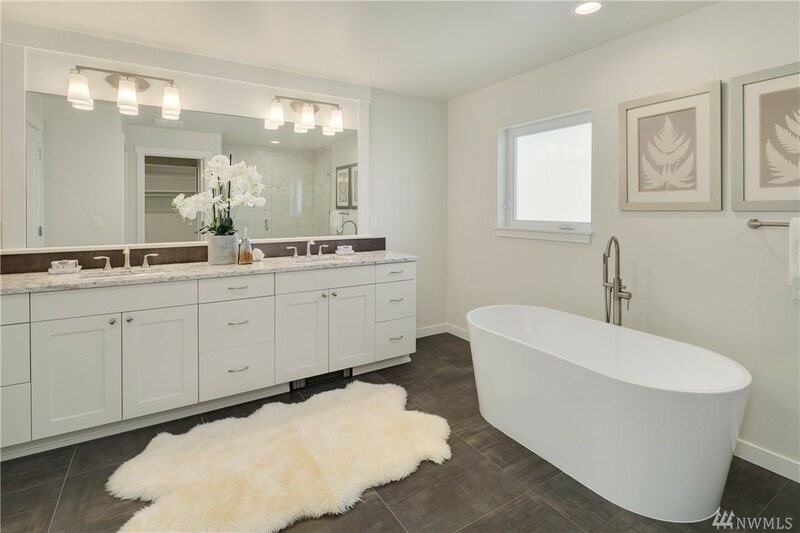 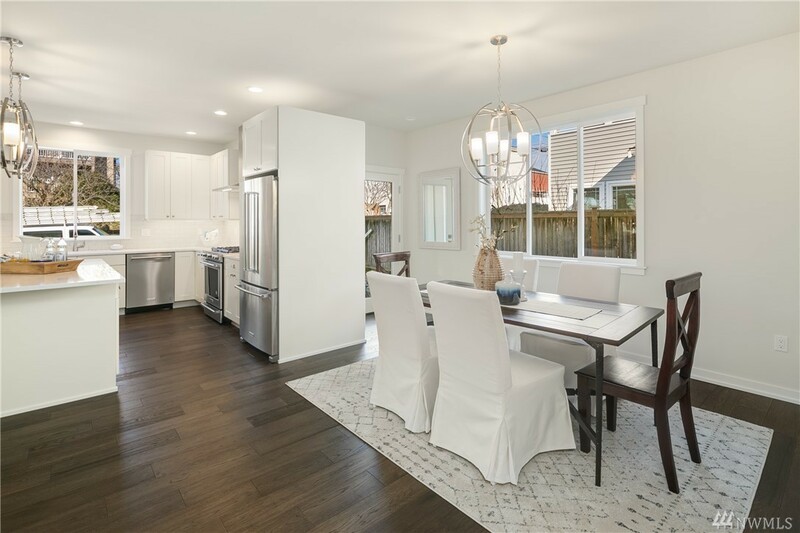 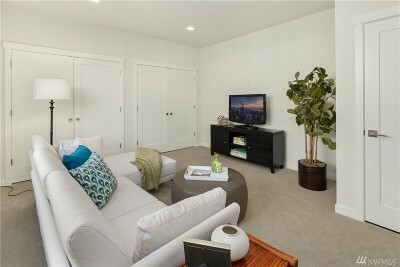 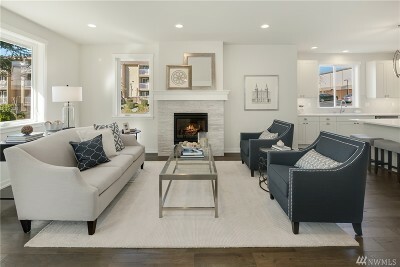 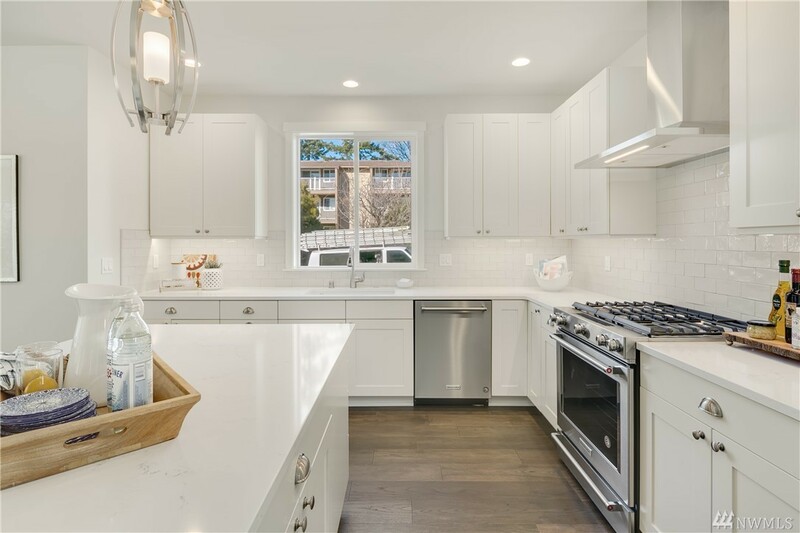 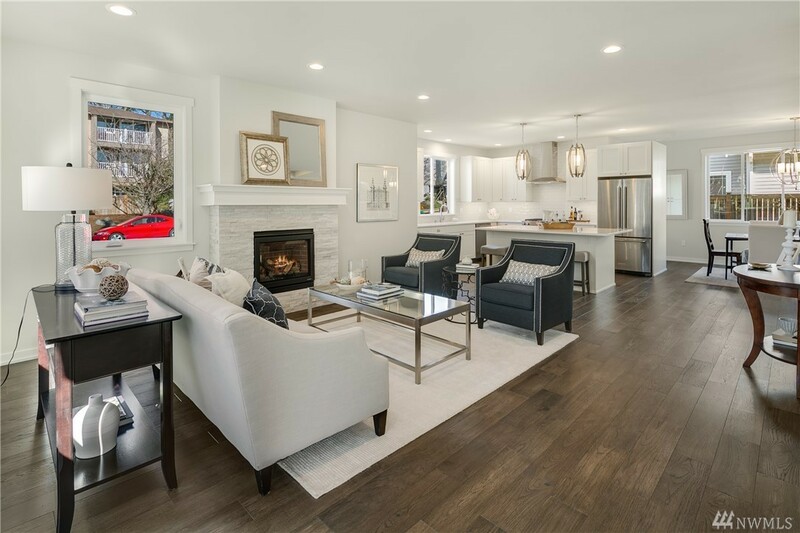 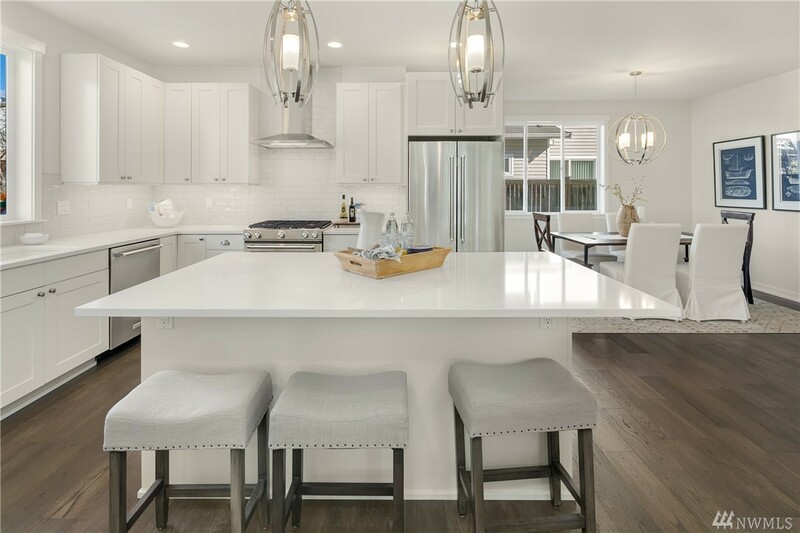 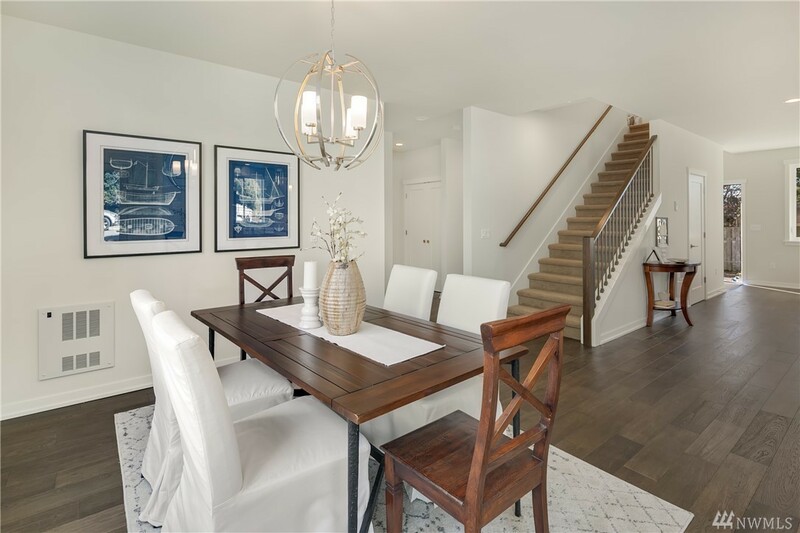 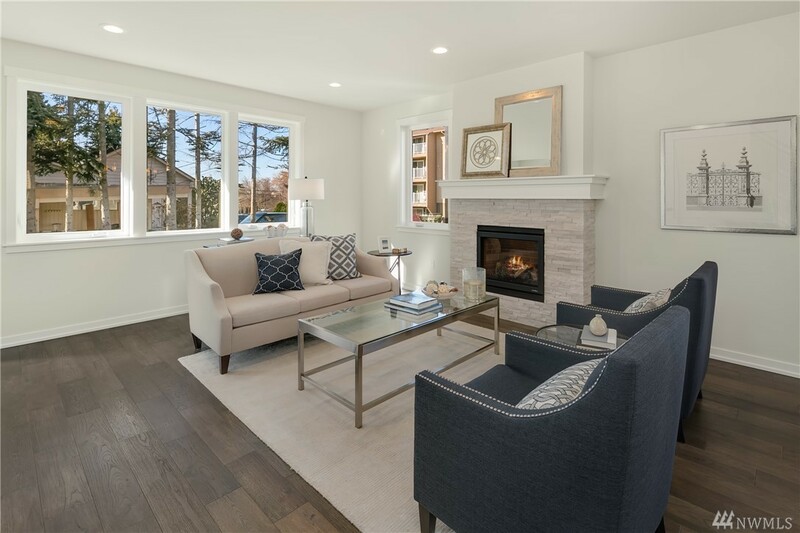 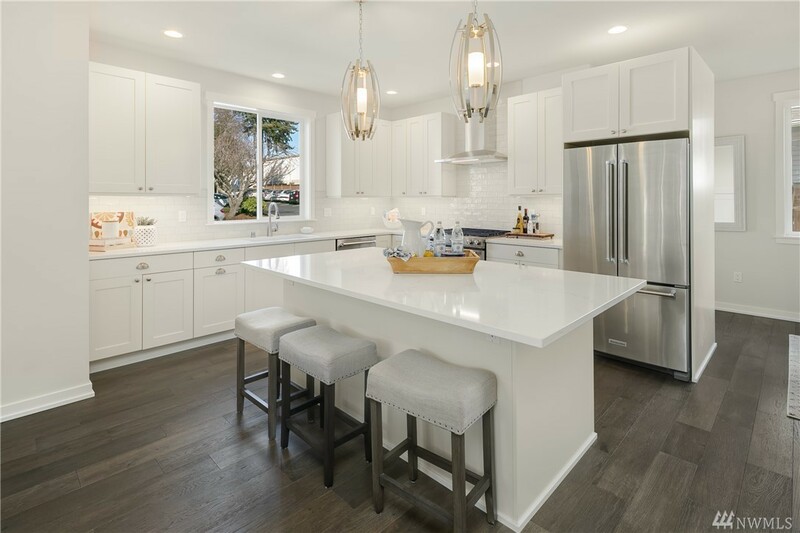 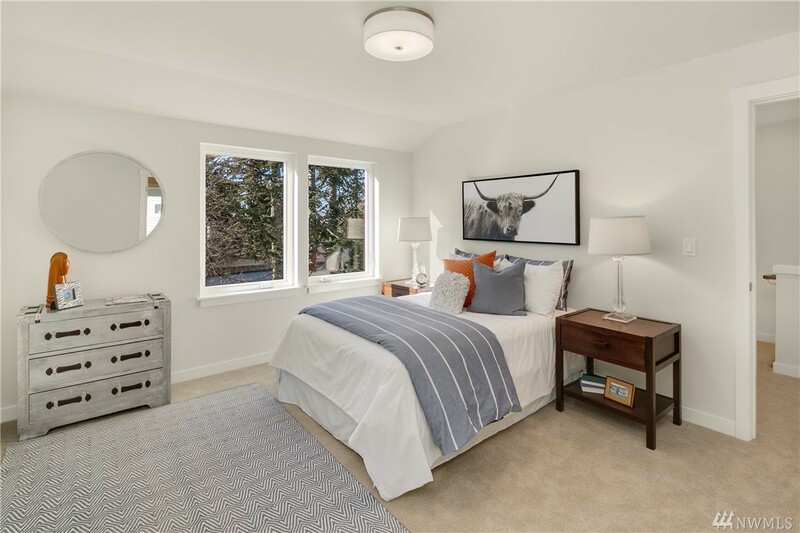 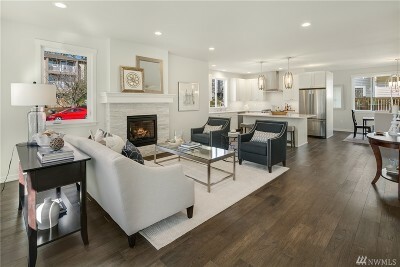 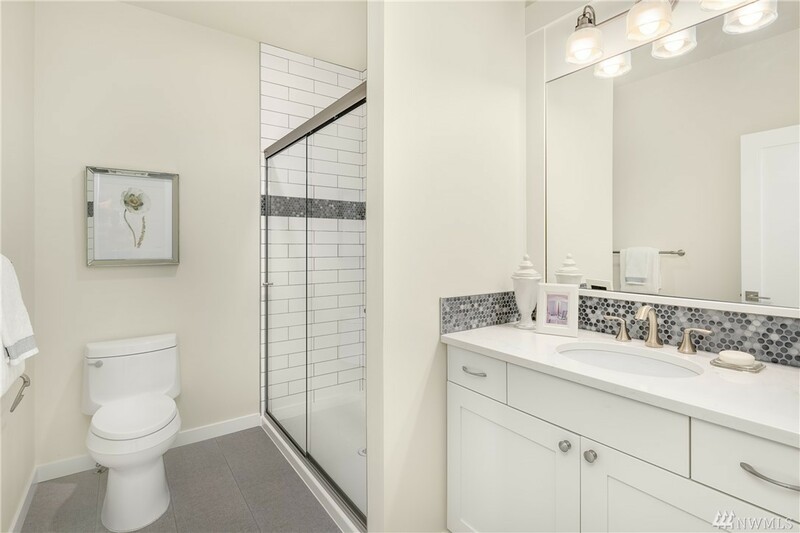 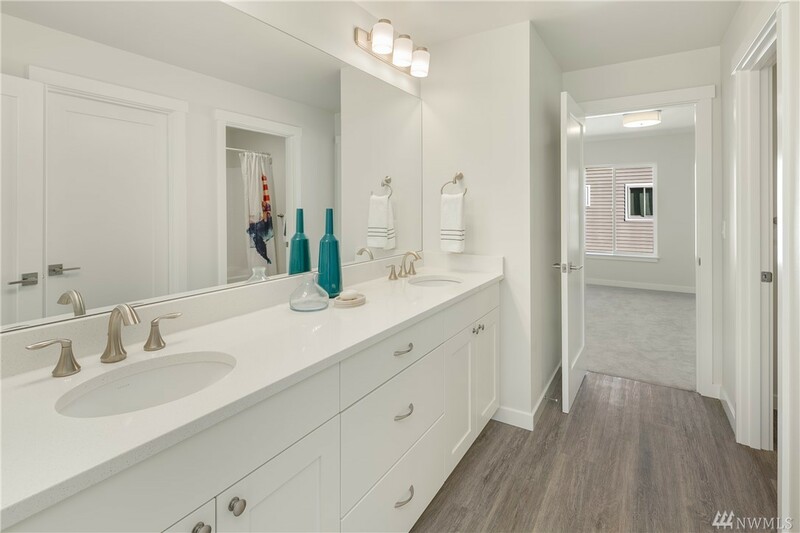 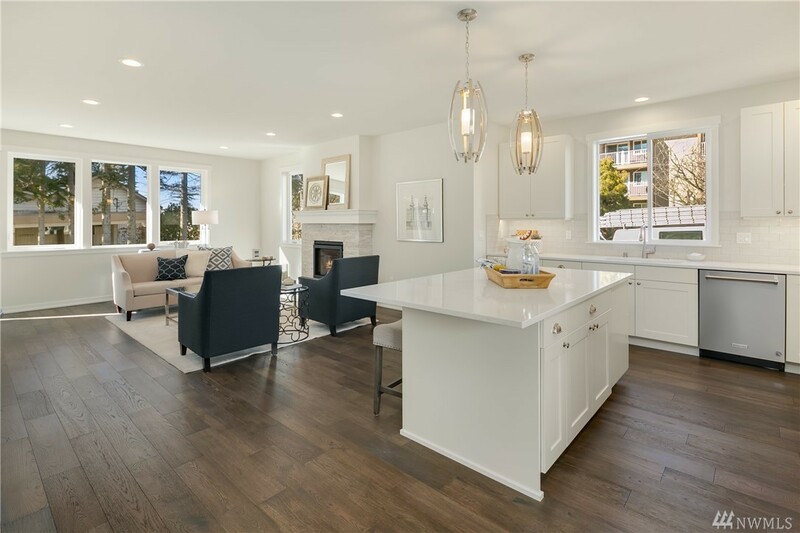 New Construction, bright beautiful home in the heart of walkable downtown Edmonds. Downstairs is open concept living, dining & kitchen area with a large kitchen island and gorgeous gas fireplace. 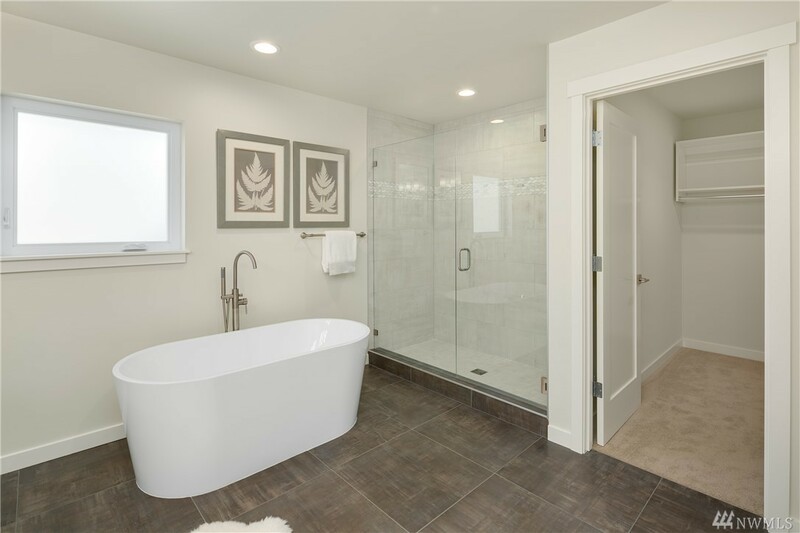 The flex room downstairs can be used as a TV room, office or bedroom with easy access to the full bath. 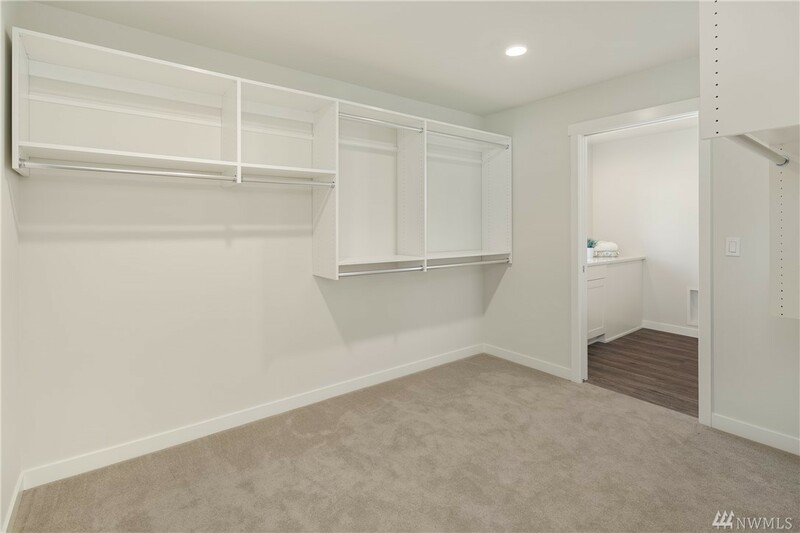 Tons of closet and storage space throughout the home. 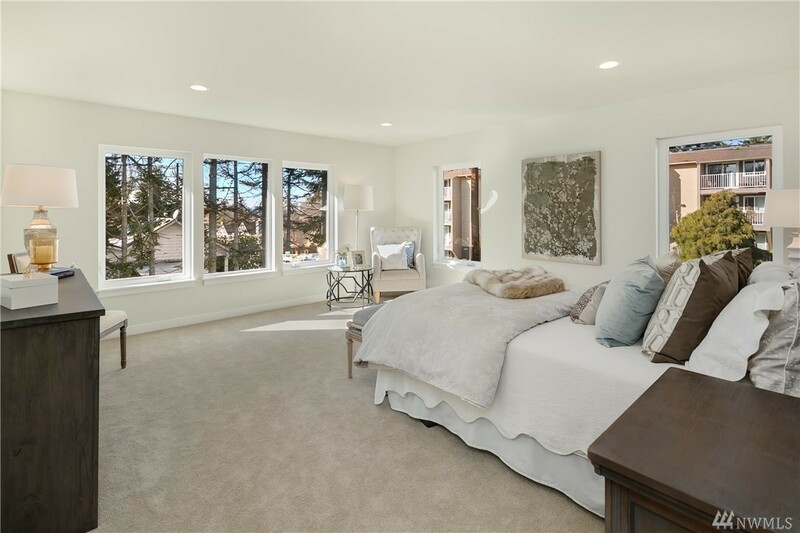 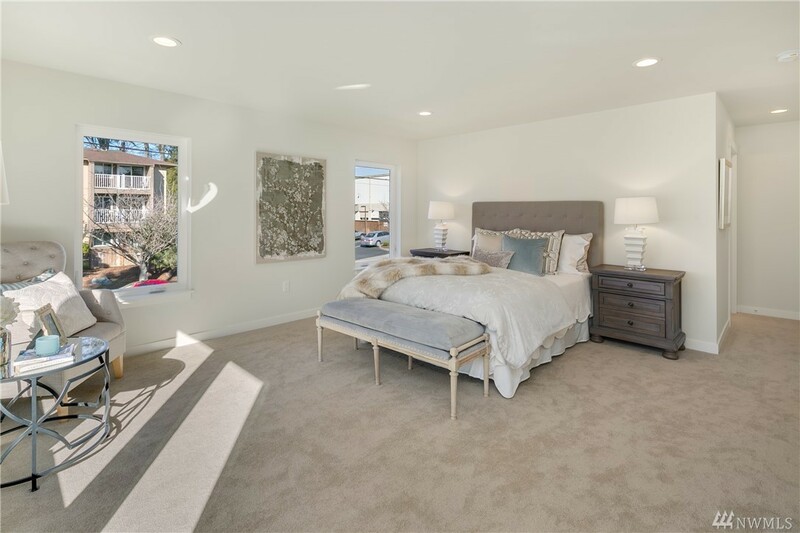 Upstairs is a huge master with peek-a-boo views and a lovely attached bath & walk-in closet. 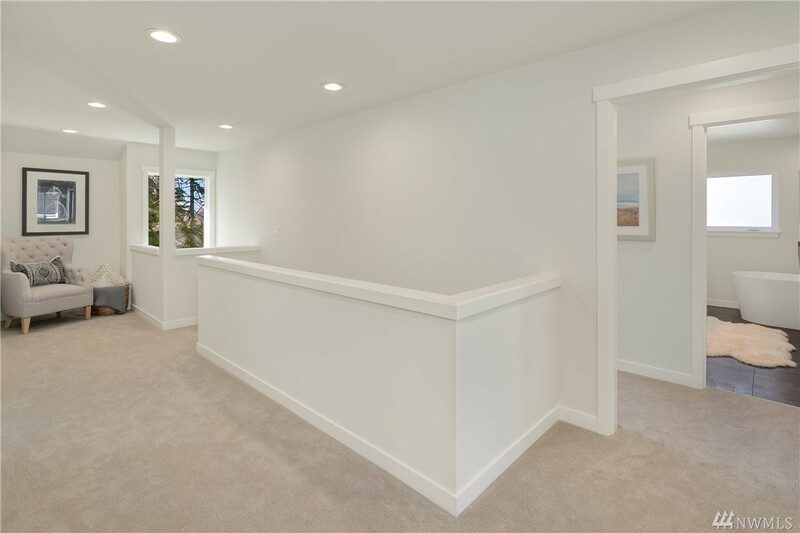 Remaining bedrooms are large as is the laundry room.